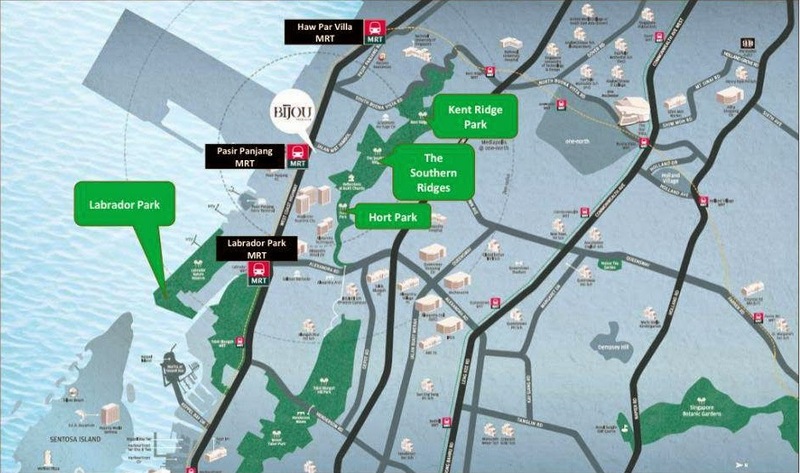 BIJOU is close proximity to Pasir Panjang MRT puts convenience at your fingertips. Linked by major expressways including AYE,ECP, PIE and CTE, BIJOU @ PASIR PANJANG is just minutes away from the CBD; and easily accessible to key commercial hubs such as Tanjong Pagar Container Terminal and R&D firms at Science Park. You will also find that mixing business with pleasure at BIJOU @ PASIR PANJANG is easy. A spectrum of restaurants, cafes and food centres nearby offers occupants with an abundance of choice.Shopping is at your convenience with Vivocity,IKEA and the upcoming hotel and retail mecca at Alexandra just a short drive away. 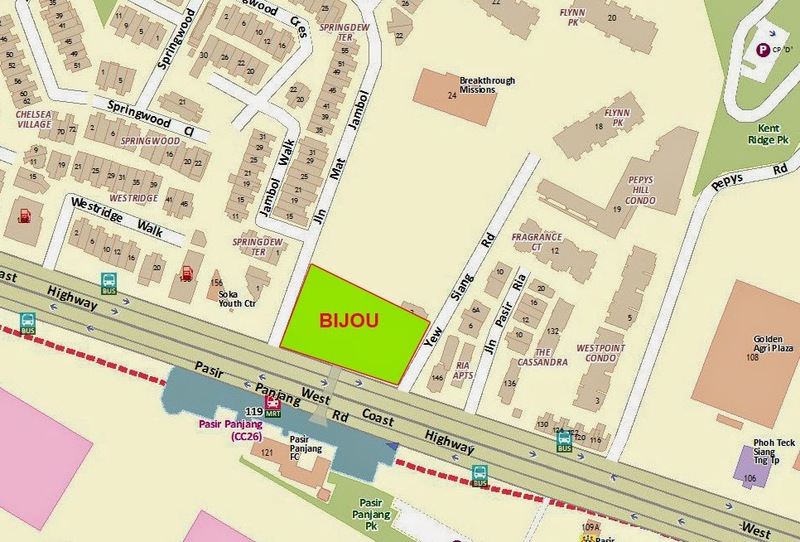 BIJOU @ Pasir Panjang - Many Business Hubs/ Shopping/Places of Interest around ! This is where you can plant your future career ! and it is the place where you can catch a strong stream of incoming office tenants ! 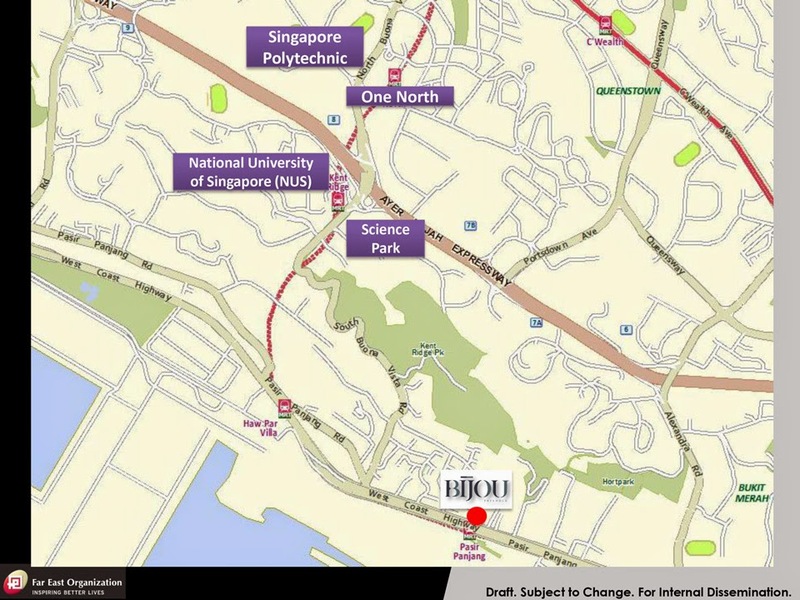 BIJOU @ Pasir Panjang - Many Options for School and Institutions! Education is priceless ! Properties near Schools also command a higher rental price and strong demand. Bijou ! The Rare Freehold Address of Choice ! 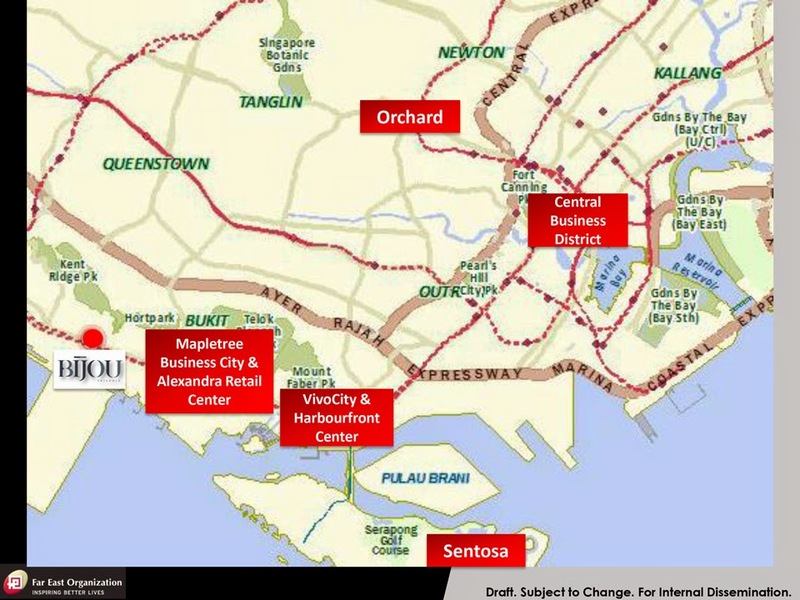 RARE freehold land that is near MRT. The 12 ha park, full of trees and natural vegetation, is a heavenly and welcomed retreat for those seeking a quiet stroll in the tranquil mornings or evenings. With the theme "Play Centre in the West", the 50 hectares West Coast Park has been transformed for park visitors, young and old alike. 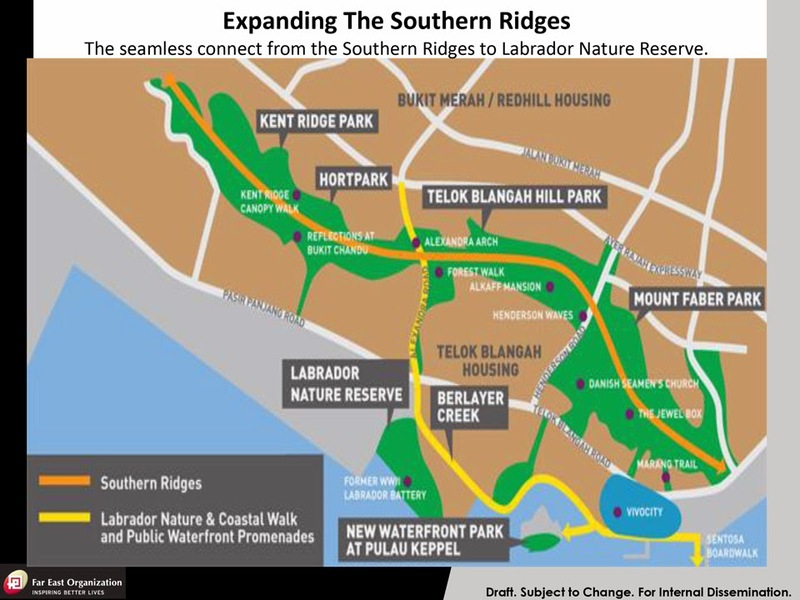 Kent Ridge Park – 47 ha park (4 km from site)The design of the 47-hectares park takes full advantage of the natural vegetation and topography of the site. Various look-out points offer visitors magnificent views of the off-shore islands like Pulau Duran Darat. Hi! I am interested in Bijou @ Pasir Panjang, please contact me. Yes, I would like to receive information/updates via Call/SMS/Whatsapp/Email for future residential/ commercial projects by JU-I PROPERTIES PTE. LTD. The Tapestry at Tampines by CDL is launching soon !